Rod Howells is a highly skilled innovation manager with 22 years’ experience of working with teams to deliver customer-centred products and services. He specialises in combining market insights with effective technical development strategies to help clients take ideas from concept to through to launch and scale up. Rod started his career with British Steel in the automotive department learning lean manufacturing techniques while supplying Toyota before moving to the Coated Products division working with a range consumer goods and construction clients. Rod left British Steel to study an MBA and he went on to support the development of a series of successful businesses in the manufacturing, environmental and water sectors where he developed his passion for innovation, start-ups and growth. Over the years, Rod has worked with both public and private sector organisations in the UK and internationally across a range of sectors including Food and Drink, Healthcare, Sports Apparel, FMCG, Aerospace, Oil and Gas, Process and Advanced Manufacturing. 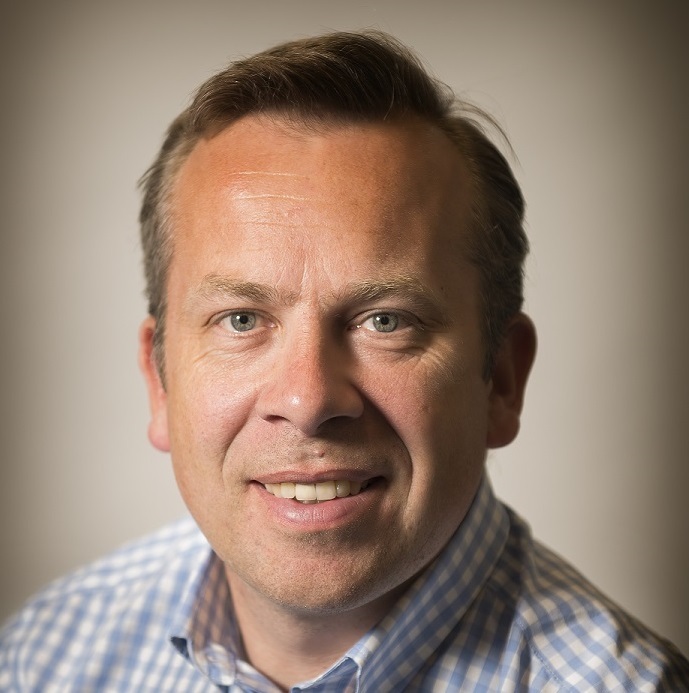 He has supported businesses of all types from start-ups and SMEs through to large multinational clients including Mondelez, Speedo, TNT and Trelleborg. He has worked with leading European universities and research centres including the UK’s Centre for Process Innovation and the Science Technology Facilities Council (STFC). He has also delivered business support programmes for government agencies. Rod has over 12 years working closely with the NHS on innovation and improvement products resulting in the development of new medical devices. Rod has also played a role facilitating community groups devise strategic priorities and access funding. After over many years of working closely with BIC, Rod joined full time in September 2018 and is the Cluster Facilitation Manager for the Welsh Government’s NutriWales: Future Foods programme which involves building collaborative R&D projects within the Welsh Food Sector. Rod is also an innovation and internationalisation advisor on the European Enterprise Network (EEN) Programme supporting Welsh SMEs establish strategic, international partnerships across a network of 60 countries. Rod acts as an advisor on the SMART Innovation programme which helps Welsh companies improve their innovation and manufacturing capabilities.